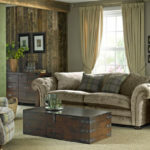 With news this month that the cost of living in the UK is up by 5.2%*, driven by a rise in the price of fuel, food and transport costs, this year’s Energy Saving Week (24th – 28th October 2011) will focus on helping homeowners to take control of their spiralling fuel bills by arming them with advice about how to create a home that is warmer and cheaper to run. 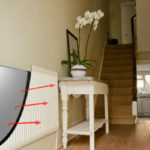 To celebrate Energy Saving Trust’s fifteenth Energy Saving Week, energy saving advice website, thinkinsulation.com has compiled a Guide to Energy Saving which is rich with information to help and support those looking to make energy efficiency improvements to their homes, and realise savings on their fuel bills. Insulating your loft and walls is one of the most effective ways to stop heat escaping from a property because a properly insulated home will retain its heat for longer and require less energy to stay warm. Not only does installing insulation create a more comfortable temperature in the home, it could result in huge savings of up to £650** a year on fuel bills. Lydia Sharples from energy saving advice website thinkinsulation.com, comments: “If you live in an uninsulated home around two thirds*** of heat is lost through the roof and walls. Installing insulation is the best way to combat this problem, yet far too many homes in the UK still don’t have adequate insulation. With the price of fuel at an all time high, many homeowners need to save money. Installing insulation is one of the most effective ways to do just that and we urge people to take action. “The good news is that installing loft or cavity wall insulation is a straight forward job that can be completed in a day. 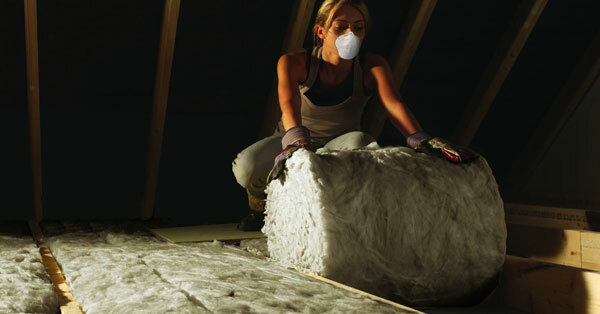 Even if you’re not a seasoned DIY expert you can install loft insulation yourself. 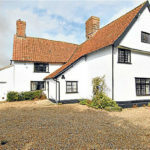 Older properties tend to have solid walls and are more costly to insulate but as they lose more heat than unfilled cavity walls it’s still a worthwhile investment as the annual fuel bill savings can be significant at around £445 – £475 a year. Our guide aims to equip homeowners with all the information they need to make energy efficiency improvements to their homes, from advice about funding, to practical hints and tips. To mark Energy Saving Week’s Energy Efficiency Day on Thursday 27th October, thinkinsulation.com will be calling for people to share their home energy saving tips by tweeting @thinkinsulation, and inviting questions about how to reap savings on household fuel bills. The Energy Saving Trust’s Energy Saving Week aims to give advice, tools and support needed to take control of managing and reducing energy use.